Utilizing both a mathematics and sales foundation, Lucas has extensive experience with statistics, analytics, and valuation. Having worked with both technical and non-technical audiences, he brings experience in business development and communications, which are cornerstones to assess and consult with businesses. 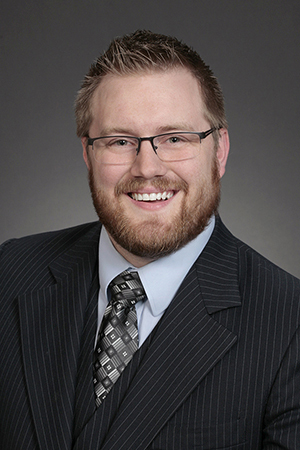 Since joining ESI in 2018, Lucas has assisted with annual ESOP valuation reports.